Why You Should Join S.E.I.D. I am here to tell you once again about a little corner of Biola that I have found roots in this past year. The Student Enrichment and Intercultural Development department–otherwise known as SEID–is such an important part of so many Biolans’ lives. Their mission: To enhance the academic success and personal development of students from diverse backgrounds through holistic support. BiolaShares: A program that provides food for students who need it! In the Mosaic Cultural Center (MCC) and the Collegium, if there is unmarked food in the pantries/fridge, then you are free to take what you need. Also, if you are in real need of full meals, their program is able to load your ID card with a limited amount of entries to the cafeteria! Lending Library: If you are having a hard time paying for books, at the Lending Library you are able to rent out certain textbooks from the MCC. You can also donate to both of these services to keep them running! Donate a “swipe” (one entry into the cafeteria) to the BiolaShares program or your books to the Lending Library at the end of the semester. Personally, I have found a home within the affinity groups of SEID–specifically Taro Talk, a group for Asian American Women. This group, as I have discussed in another post, has really opened up a welcoming space for exploring and working through my intersectional identity. SEID also houses FirstGen students: those who are the first of their family to pursue and graduate with a bachelor’s degree. This department offers scholarships, mentorship programs, and designated housing for this community. LEAD scholars–or, Leaders Engaging and Advancing Diversity–also operate under SEID. LEAD is “a cohort-model leadership development program that prepares students to work with and lead diverse groups of people through dialogue and practice”. The encompassing goal of SEID is to foster and cater to the needs of the community. Biola, as you may well find out, is such a communal place. SEID contributes to this not only by offering support to individual groups of students who may feel overlooked, but to the community as a whole. 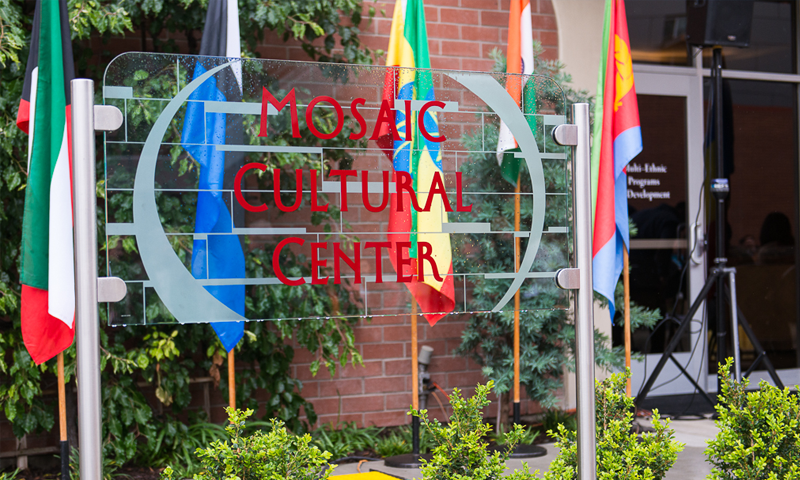 If you’re ever on campus, stop by the MCC: it’s a magical place, that is so near and dear to our hearts! Madi is a junior anthropology major and communication studies minor from Daly City, California. She loves people, and believes the world would be a better place with more art, empathy, education and a lot more Jesus. In her spare time, Madi enjoys sipping espresso, drawing, painting and listening to music (current obsession: Hamilton). If you see her on campus, feel free to offer her baked goods or breakfast foods –– she’ll love you forever.